Logan, better known as Wolverine. What a way to begin my first movie going experience this year! This movie sent me on a roller coaster of emotions that I was not expecting. I did go into this movie not knowing a lot, I’m still not sure who the albino guy was or where he even came from. You talk about one of the bloodiest movies I’ve ever seen! It was awesome finally getting to see Wolverines claws go through someone’s head besides in video games. Logan was not only heartfelt but it was full of action from start to finish. 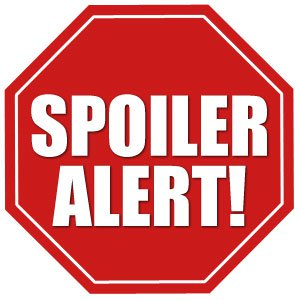 Last warning for spoilers and also there are no cool end credits! It was tough watching some of my favorite X-Men heroes suffer. Wolverine is drunk and his metal in his body is poisoning him now full force from healing completely. He basically wants to wander away like a sick dog and be left alone so he can die. If you’ve ever read any Wolverine comics origins and such you know he was raised by Wolves and this is something that they do. He can’t do that though because he is taking care of his great pal professor Xavier. The professor has lost his mind and is now label as one of the most dangerous weapons on earth… Which wouldn’t he be he is sick and his powers are manipulating human thought and control. So X is sick, Wolvie is drunk and has no purpose in life, Then there is this weird Albino mutant with the power of sniffing. This movie started out depressing! 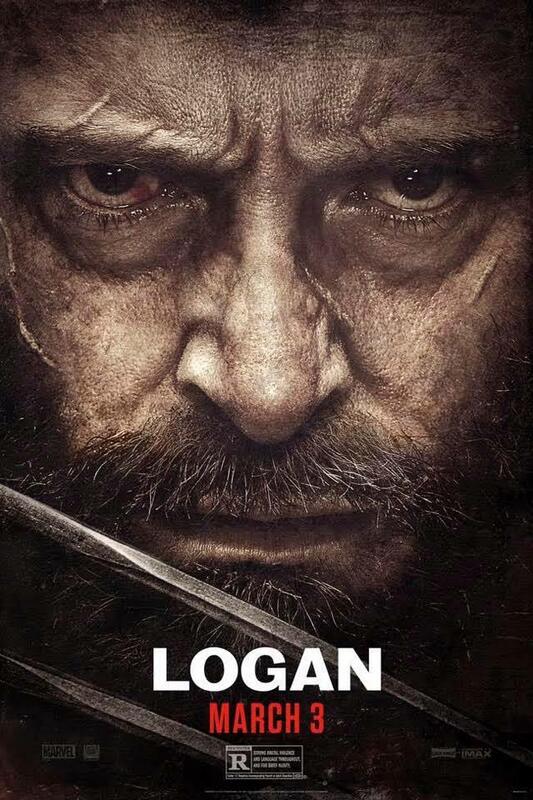 Logan eventually has to bury his pal Charles, and the albino guy dies trying to save the girls and wolverines lives. Wolverine burying Charles hit on so many levels, there isn’t a worse pain than carrying a loved one to their grave. The acting skills are tremendous here and you feel every bit of it. The kids are all psychos. I’ve never seen kids just go insane in a movie murdering tons upon tons of bad people. It was kind of freaky to watch matter of fact but it was awesome like I said one of the bloodiest movies I’ve seen. The girl wolverine is one bad Mama Jama. She actually gets an extra metal spike in her feet for weapons and she knows how to use them. I’m guessing that these new mutants are going to show up in a new movie or show or something. I’ll say a 3rd time, one of the bloodiest movies I’ve ever seen. This movie earns its R rating 110%. I wasn’t expecting to see kids ripping limbs off and choking them to death with trees but it happens. The CGI is fantastic I couldn’t even tell it had any in it, all looks like it was real and not computer animated what so ever. So what are you waiting for go see this movie it’s worth seeing in the theaters and that’s coming from someone who sees very few in the box office.